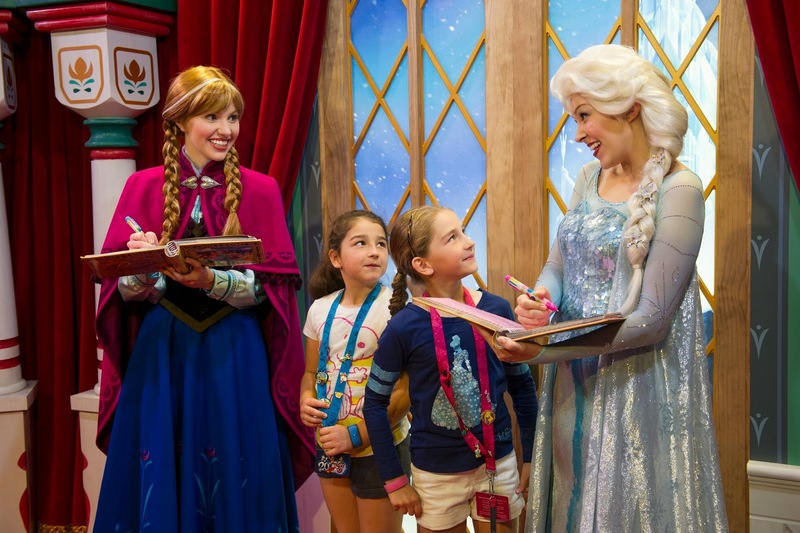 Riding on the success of recent Academy Awards wins and box office, the Walt Disney Company has announced that Disney's Frozen characters will be making appearances at Disney Parks and Properties worldwide! At the Disneyland Resort in California, the Walt Disney World Resort in Florida, Disneyland Paris in France, Adventures by Disney vacations in Norway, and even in the seven seas onboard Disney Cruise Line! Here's all the details on these newly announced character experiences! • Guests can watch Frozen in the theaters on all four Disney cruise ships"
That's all for now from Theme Park Overload! LIKE our Facebook page for the latest Theme Park News! www.Facebook.com/ThemeParkOverload My name's Nicholous, and Thanks for Reading!